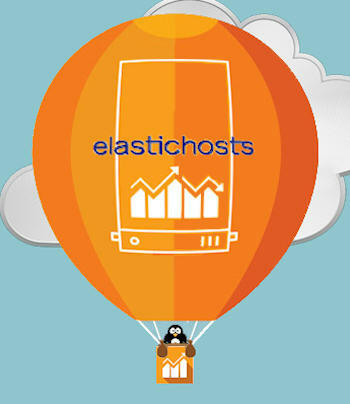 Cloud server provider ElasticHosts, has announced the expansion of its white label cloud hosting option for the reseller market into its Elastic Containers. Using Linux Containers (LXC) an innovative way of selling cloud services based on consumption rather than capacity, with accompanying cost savings. The company claimed it could save the end customer up to 50 percent on charges made by other hosting companies such as Amazon Web Services (AWS) and Rackspace. 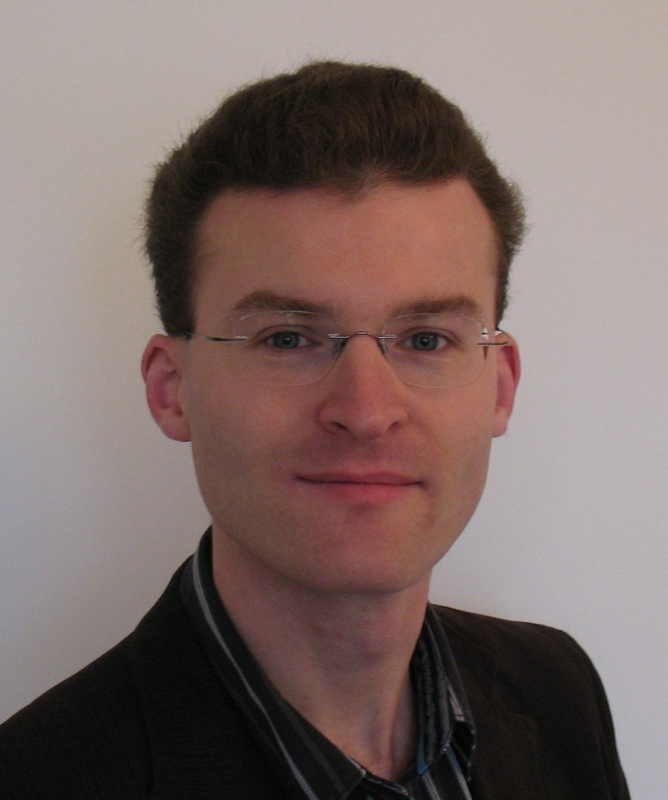 Richard Davies, CEO and co-founder of ElasticHosts, said that traditional capacity-based IaaS billing focuses on block-based provisioning, forcing customers concerned about performance and availability to pay for excess capacity they may rarely use. By basing its billing on actual usage down to the megabyte level, customers can run their servers knowing that extra space will be available for immediate and automatic scaling when it is required. ElasticHosts has developed its infrastructure as a service (IaaS) on the new LXC technology. This is a different twist on virtualisation for running multiple isolated servers on a single control host at the operating system level. Unlike hypervisor-based systems, LXC does not create a virtual machine so much as a virtual environment that has its own processes and network space. This is said to result in higher flexibility and lowers performance overheads when compared to current hypervisor virtualisation. LXC allows the company to create what it describes as the first cloud servers to be billed on consumption, rather than capacity, to deliver “substantial” cost savings. Elastic Containers offer the channel a differentiator without the need for significant upfront investment or a dedicated skillset. The white-label programme can be quickly set up to create own-branded cloud services that presents the reseller with a 30 percent share of recurring revenues. They can take full control over the cloud environment to offer a range of management and customer support services. ElasticHosts said that its Elastic Containers would help to attract customers away from incumbent providers like AWS by offering a truly elastic service, where capacity is always available but pricing is based on consumption. Elastic Containers target Linux users and backed by ElasticHosts’ Solid State Drive (SSD) storage for added performance, and can be hosted from any of the company’s nine global data centres in the UK, Europe, the US, Canada, Hong Kong and Australia.